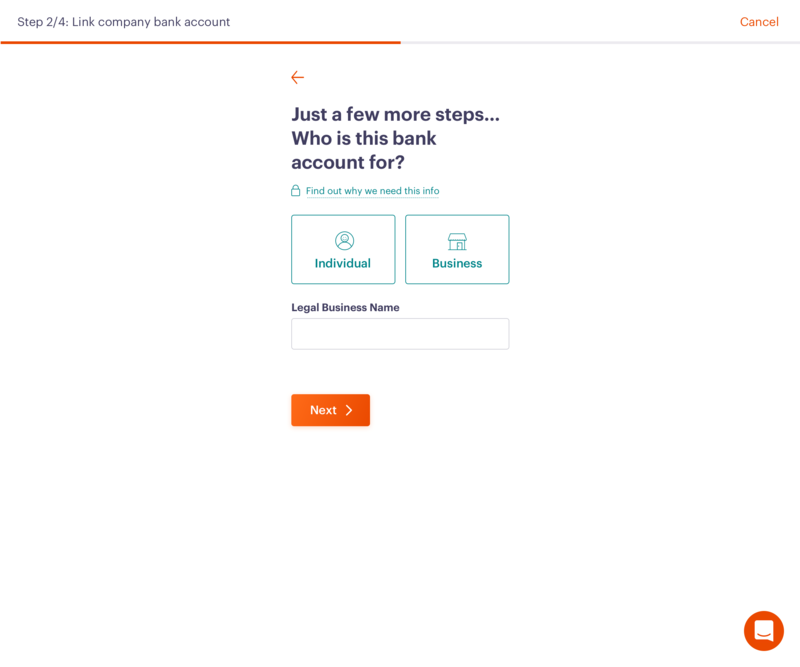 We'll deposit any revenue you earn directly in to this bank account. 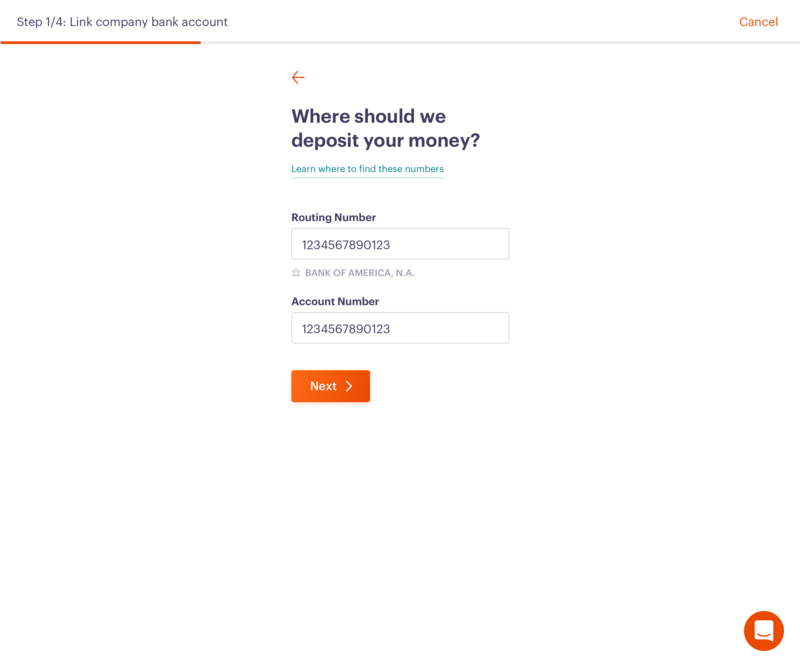 This bank account — either a company or personal bank account — is where you'll be paid for your tutoring sessions via direct deposit. 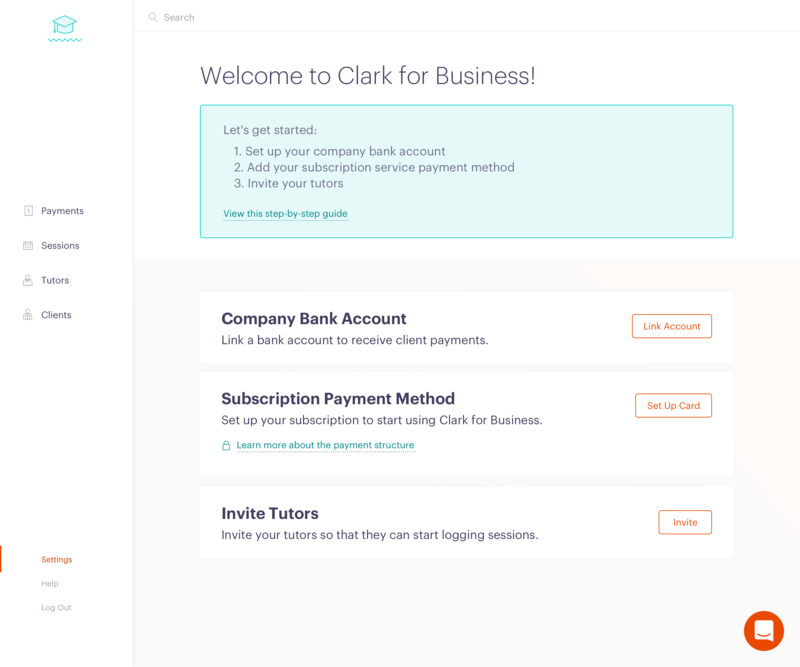 We use Stripe, a payment processor, to process payments made by your clients. More than 100,000 companies are using Stripe to process payments, including Lyft and Amazon. Working with a payment service like Stripe allows us to do things like transfer payments to your account and issue refunds. To get started, select 'Link Account' from your Settings page. 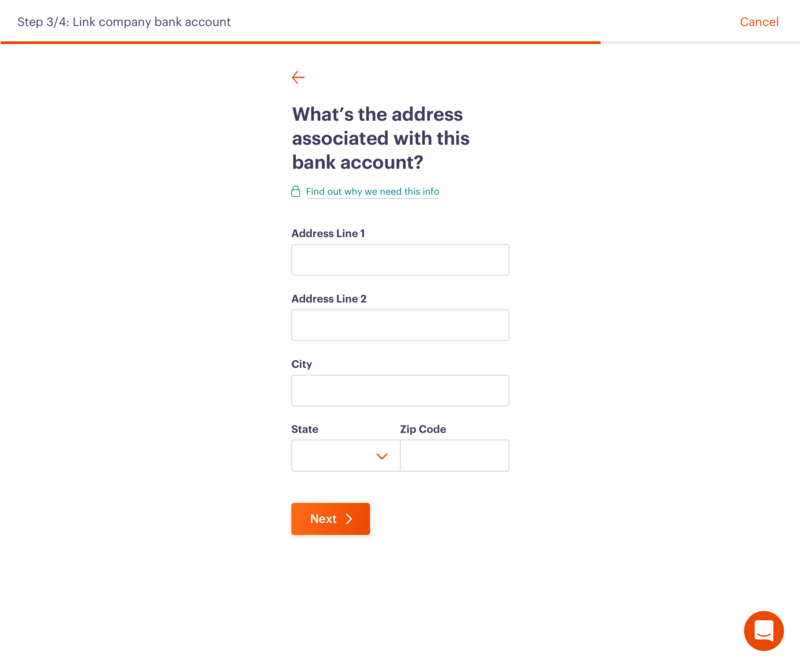 First, enter your account and routing numbers* to provide the name and address associated with the bank account, and verify your identity. 2. Next, you'll be asked to identify the account type. 3. We'll also need to know the address associated with the account. 4. Last but not least, we'll need to verify your identity. We ensure the highest level of security with every payment. Here at Clark, we never have access to sensitive details about your account - we do not store bank account or credit card numbers. All information is encrypted and stored with Stripe. 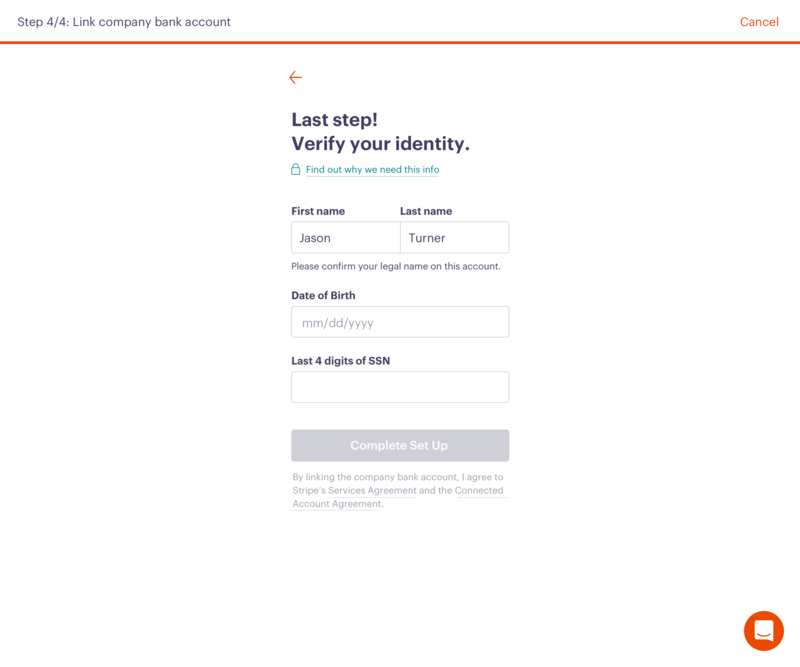 In order to protect your account, Stripe needs to know the last four digits of your social security number and your birthday. While we can see your birthday, we do not have access to your social security number. Stripe guarantees to protect this information and it will never be shared with an outside party. You'll need to provide your routing and account numbers to set up direct deposit. These numbers can easily be found by logging in to your online banking account or looking at the front of a personal check.